People always ask me why Sugar Land is named that way. Sugar Land is literally named this way because of the notorious sugar company that used to be in the area not because there’s a plethora of dessert spots! When we moved here almost 4 years ago our go to treat to cool off during hot summer days was frozen yogurt and good old air conditioner. 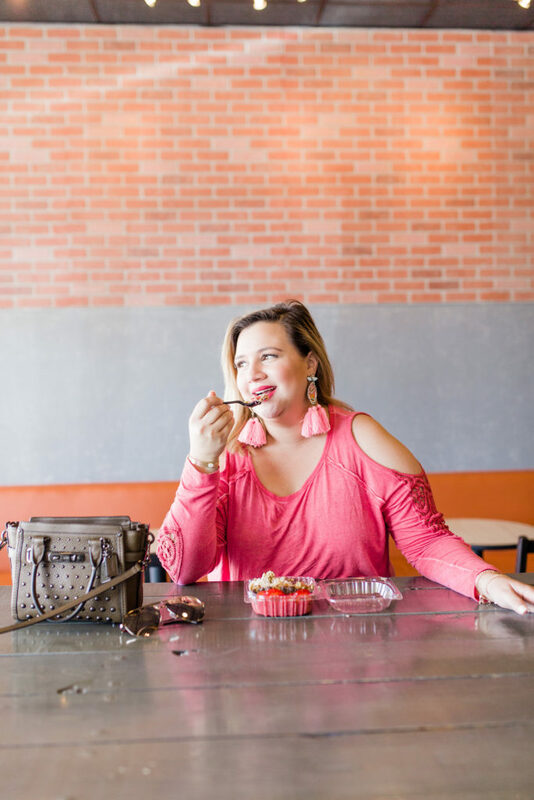 Sugar Land has grown so much and now there are more exciting dessert options and my shameless sweet tooth has tried all of them just to report back to you! When Direct Energy asked me to talk about how I like to cool down during these 100 degree days I immediately thought of air conditioner and all the frosty, icy treats I can get my hands on in my sweet city! It’s been interesting to hear the weather forecaster saying we should avoid the pool or going out during the day because of how dangerously hot it gets. If you’re going to be spending a lot of weekends at home, literally “chillin’’ like us be sure to check out the Direct Energy Weekends on Command. If you sign up with Direct Energy now and you’re in their eligible Texas zip code, then you can get free weekend electricity starting from Friday at 6PM through Sunday at 11:59PM! That’s 100 free days of free power a year (3 months of free electricity)! When you sign up you also get an Amazon Echo Dot, and with the code ALEXA, you’ll get a $50 Amazon gift card too! 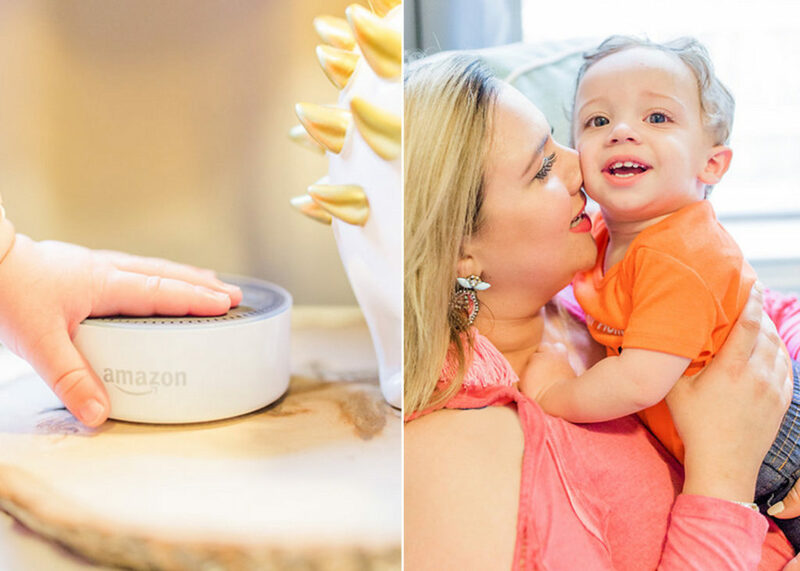 We’ve had an Echo for a year already and love it because it’s so easy to ask Alexa to set timers for baking, face masks, playing a lullabye and turning off our baby’s night light so easy with a command from your voice. If you have multiple Echo Dot’s you can place them in different rooms to have even more control over your home. Another plus to Direct Energy is that they’ve also developed a skill to help their customers manage their usage seamlessly by voice. You can ask Alexa to pay your Direct Energy bills, for your monthly usage, check your account balance and more! Check it out on my Instagram video to see why we like it so much. 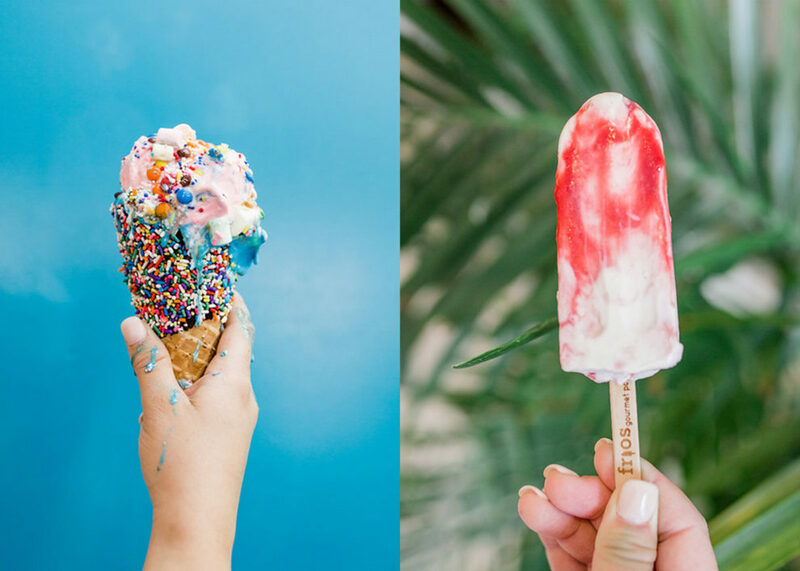 Without further ado, here’s the other places where we run to cool off (besides our home) and munch on some cold treats in Sugar Land. 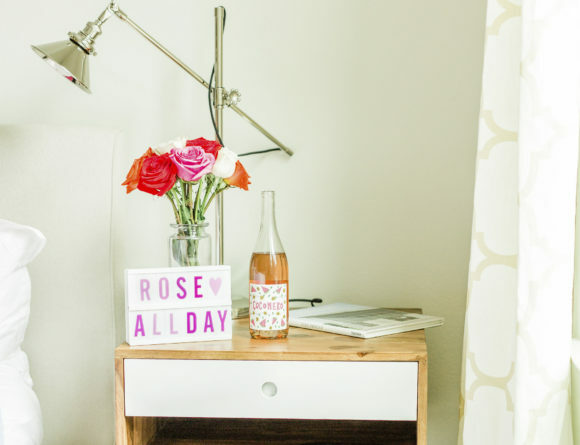 Do you see a favorite one on the list? 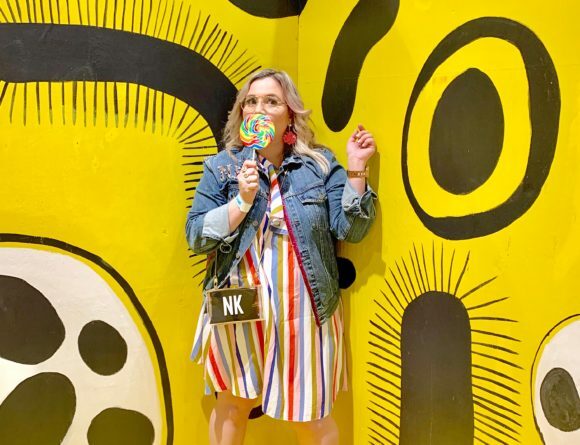 The newest addition to Sugar Land is this gourmet popsicle spot with seasonal flavors and indulgent options to dredge, dust or sprinkle your popsicle and customize it as you please! Even though it’s a franchise from the Steel City of Pittsburg, they thrive on using local ingredients to create exciting flavors like my favorite one: the Cucumber Lime which I like to sprinkle with cayenne and salt. 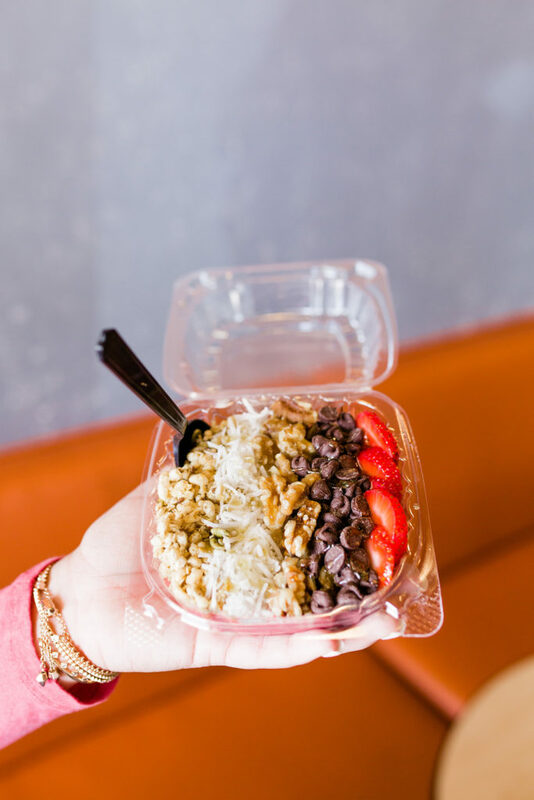 This super cute and cozy acai bowl stop has quickly expanded their menu to include savory healthy options but the acai bowl is always my favorite. I choose the “Build Your Own Bowl” and add walnuts, shredded coconuts, dark chocolate, honey and granola. It’s great as a refreshing snack, healthy breakfast or to refuel after a workout. This place caught my attention because the name of the placed means “cold” in Spanish. 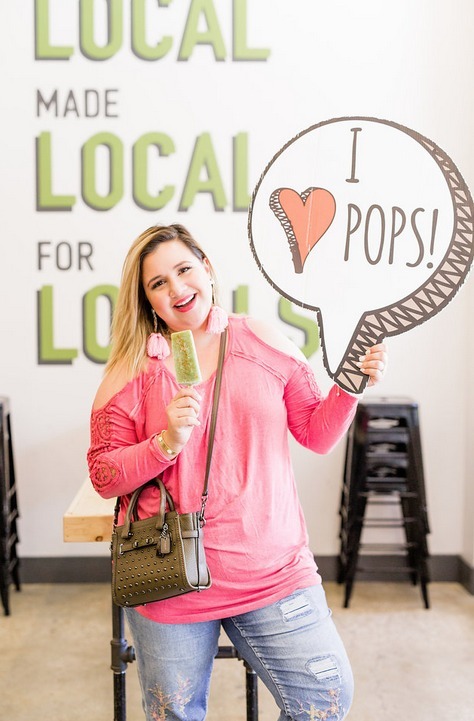 This gourmet popsicle stop is the first one that opened around the area and has some of the most indulgent flavors around like Raspberry Cheesecake or their seasonal Strawberry Mango. 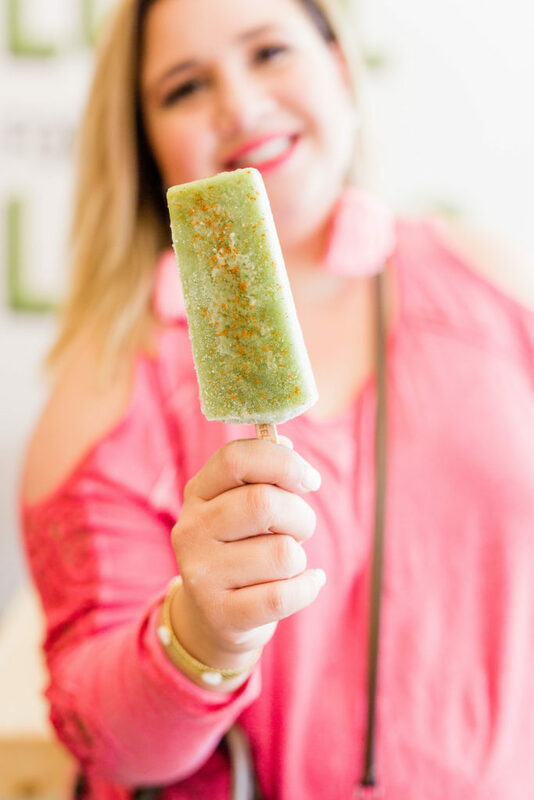 They have vegan and natural selection of pops so even your healthiest friend will be able to find a guilt-free treat here. 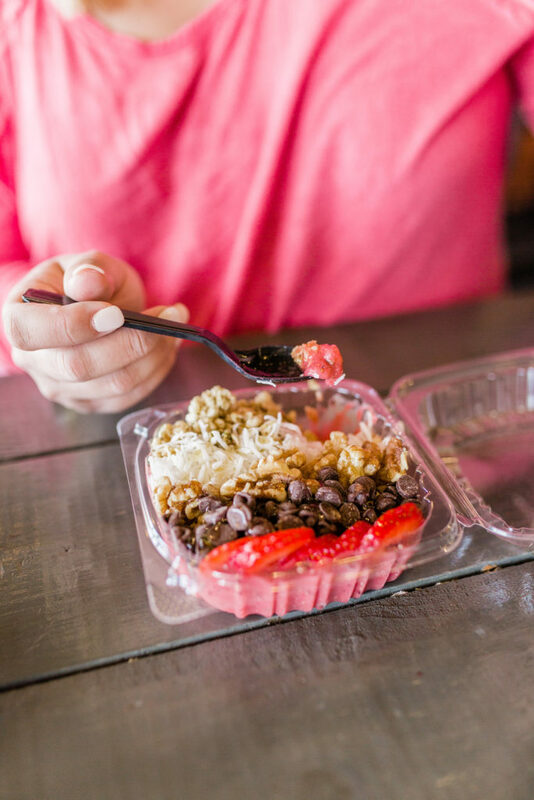 This has become the go-to pace for sweet and savory crepes and coffee in Sugar Land. 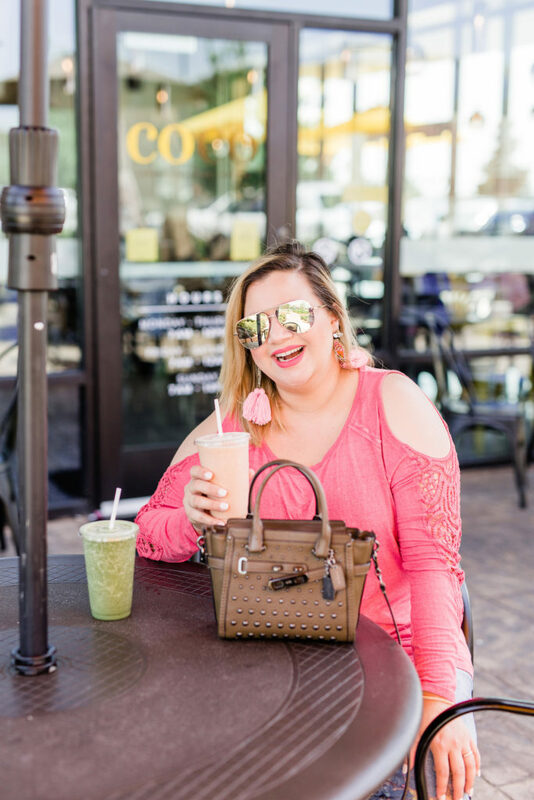 Even though I enjoy their crepes, gelato and hot coffee all I want to cool off on these summer days are their tropically-flavored smoothies and iced-coffees. I personally love that they have sugar-free syrups for most of the drinks or I can ask for half a pump in my iced vanilla latte if you want to cut back on the sugar. They are so close to my house I must intentionally not drive by them or I would indulge in one of their cool treats every day. We’ve been there multiple times and have consistently experienced great food and drinks but beware, you will make a line to order on the weekends because this place is pretty popular and conveniently open late. 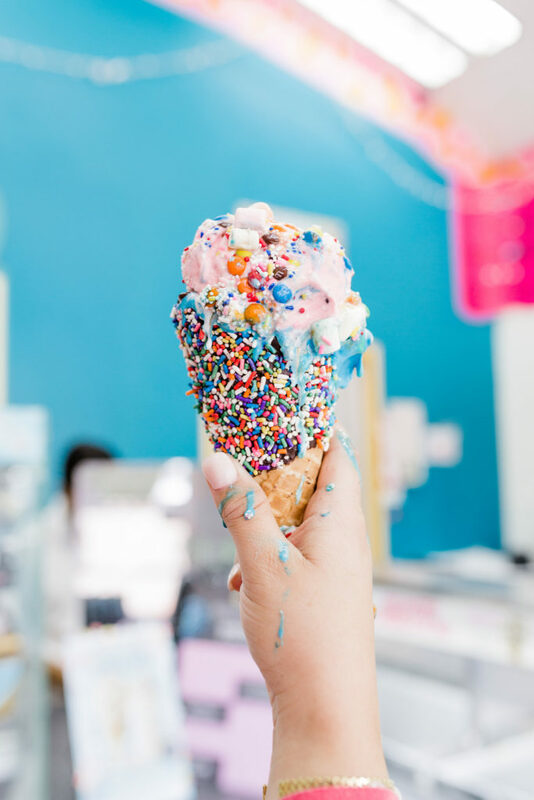 Ice-cream is that one cold treat I think will never go out of style because it’s sooo good and such a nostalgic dessert, at least it is for me and I keep coming back for it! 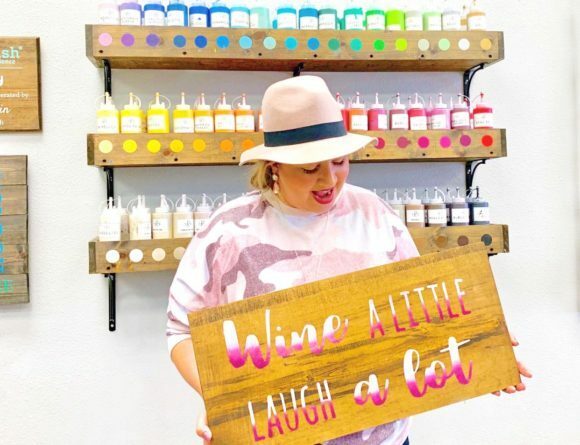 This Maggie Moo’s colorful and cozy location has been in Sugar Land for 24 years (wow!) and they serve the best homemade ice-cream. They have an endless variety of ice-cream flavors and toppings which makes it so hard to choose. Interesting fact: they only employ high-school students from the Sugar Land area to work at this location. How awesome is that? 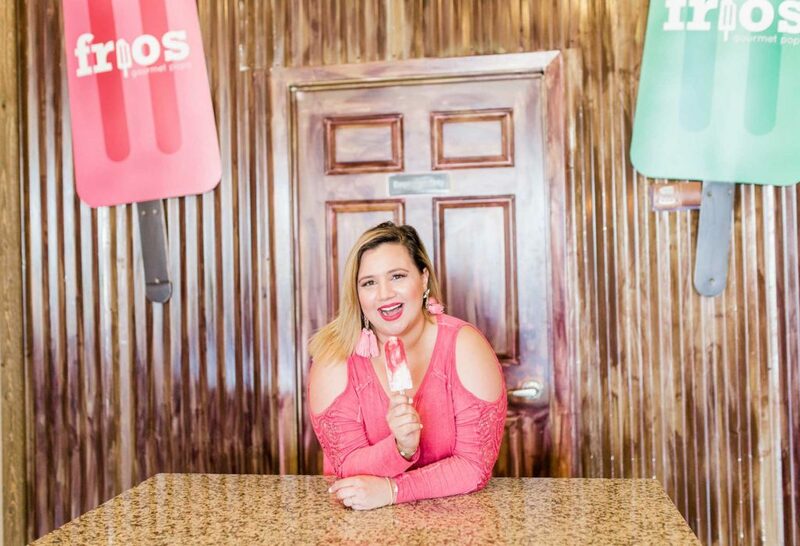 I hope you check out any of these locations next time you’re in Sugar Land and are craving a cold treat. Don’t forget to check out Direct Energy’s summer offer for free power on the weekends too (aka all the air conditioning possible!). Tell me, how do you cool off in the summer?